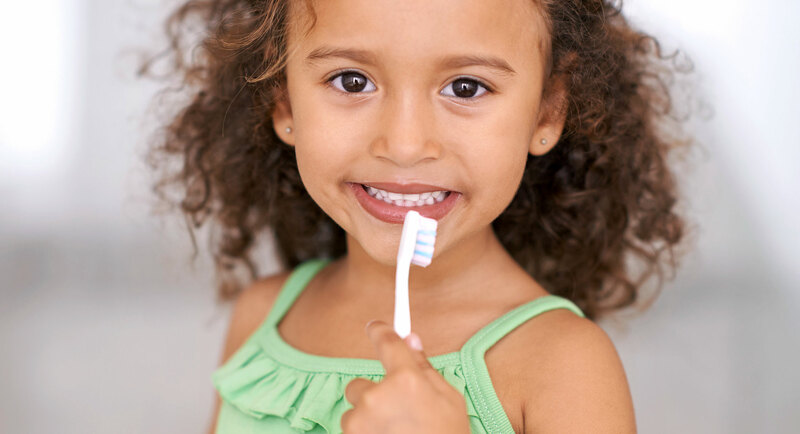 The foundation of your child’s dental health is preventative dentistry. 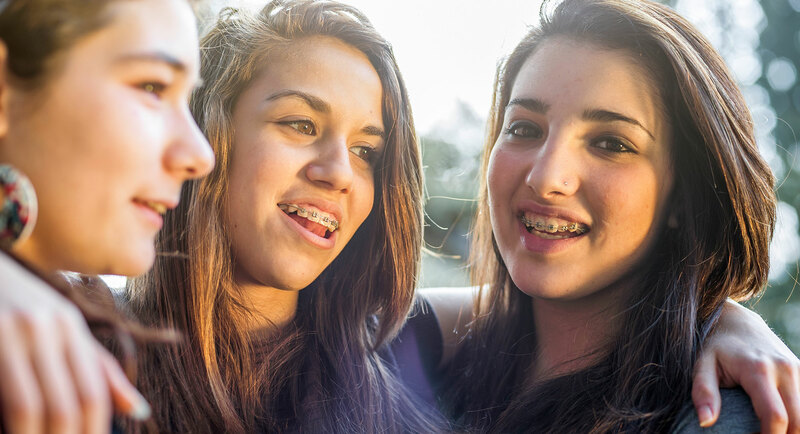 Our preventation plan includes cleanings, flouride treatments, sealants, mouthguards and more. Prevention will put a healthy smile on your child’s face. Our individually tailored, comprehensive restorative treatment plans can put a smile on your child’s face. Restorative dentistry includes fillings as well as crowns and bonding to enhance smiles after tooth loss. 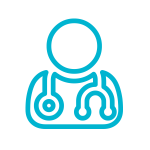 Diagnostic exams are the best protection against painful, expensive dental issues and include X-rays, periodontal, orthodontic and TMJ screenings. A diagnostic exam will put a healthy smile on your child’s face. 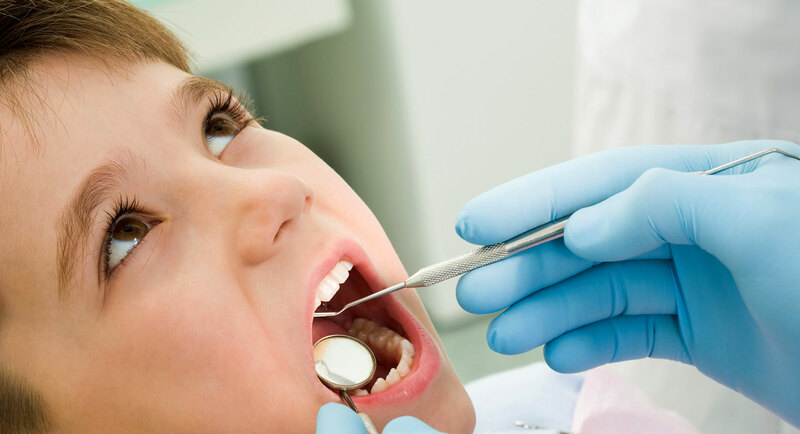 For children with anxiety or special needs, anesthesia or nitrous oxide can help ease worries about procedures such as fillings, crowns, root canals and extractions. An anxiety-free visit will put a smile on everyone’s face. From space maintainers to mouth guards to thumb sucking prevention, our appliances help give your child a healthy smile. 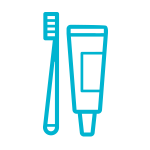 Prevention of trauma to the mouth is a key foundation of your child’s dental health. 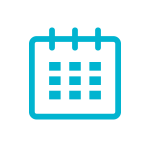 Stay up to date with news, appointments and events. Dr. Christine Reardon and Dr. Derek Blank are pediatric dentists providing excellence in preventative, diagnostic and restorative dental care. Our dental team is committed to making your child have a positive experience to promote dental health throughout their lives.